What you don’t see should scare you; what you can’t control should scare you even more. Darkness does not hesitate, darkness takes no sides, but what it does take is your soul. 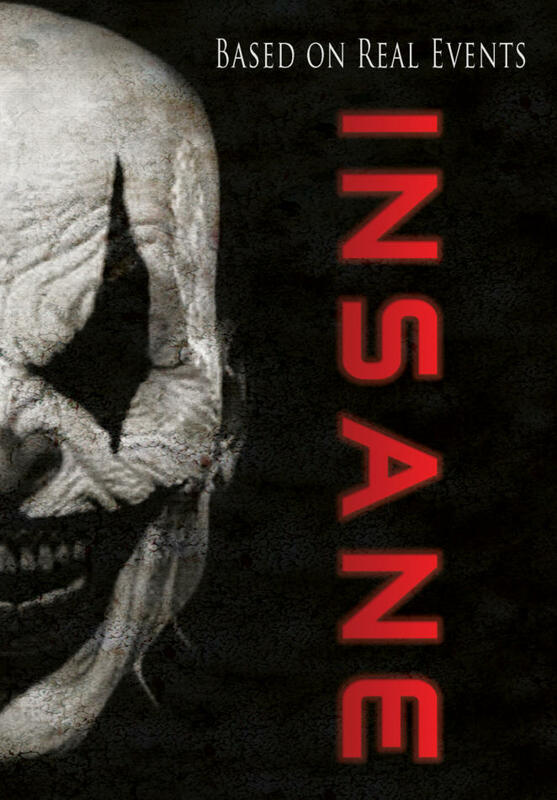 Based on a terrifying series of events, INSANE is the story that you don’t want to hear at night. A manifestation of evil that consumes all that unleashes it begins to engulf the life of a young couple who just moved into a mansion. Unable to deny the demonic presence any longer, things begin to change and not for the better. Fear becomes an obsession which transcends into a deeper darkness. Do you believe beyond what your eyes can see? You should.